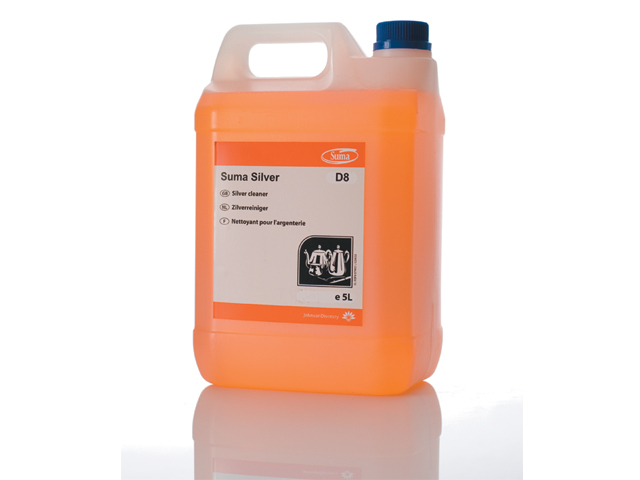 Diversey offers a complete range of Suma branded kitchen care products to cover every kitchen cleaning and hygiene task for the best possible results and food safety. 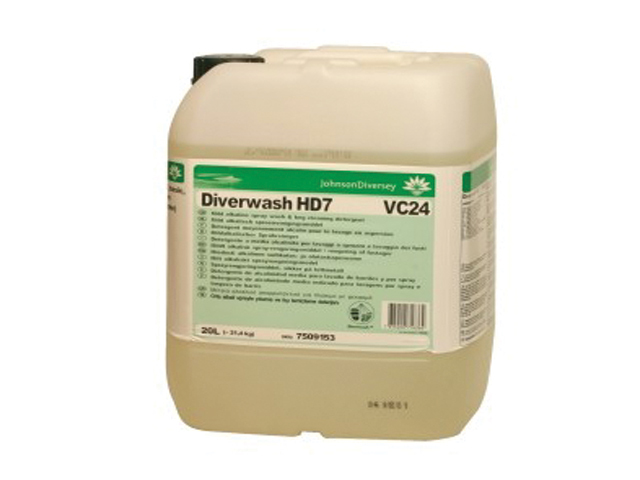 Diversey concentrated systems provide exceptional results and value for money with reduced costs. 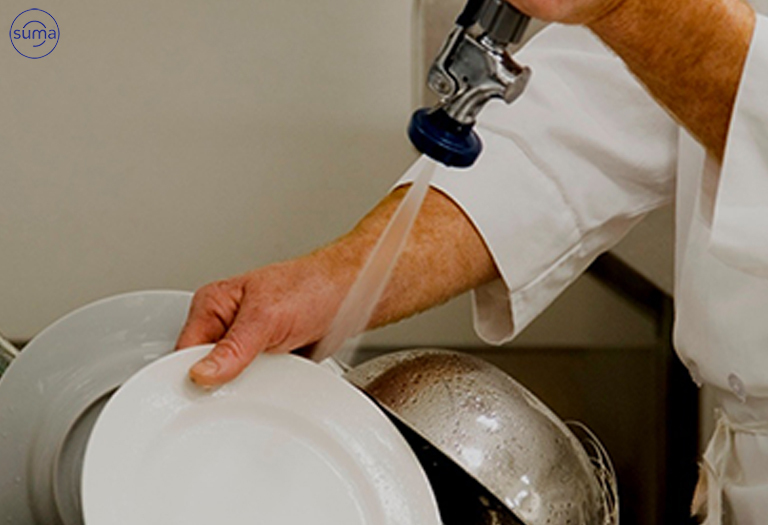 Our total package of cleaning chemicals, dilutions systems, equipment and support services offer integrated food safety and cleaning management solutions that are simple, safe and sustainable. 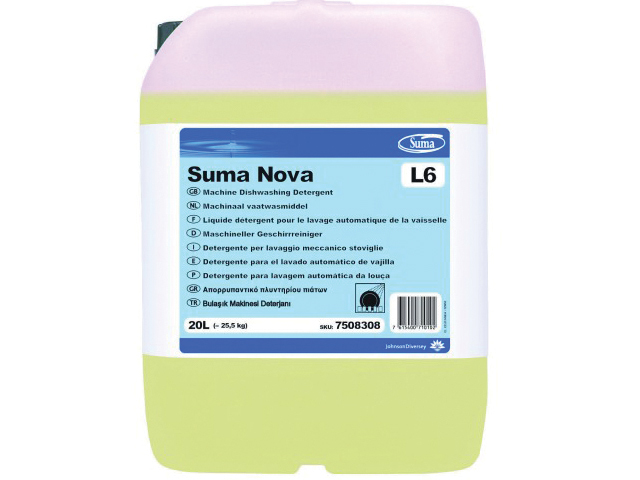 Liquid mechanical ware washing detergent for medium/hard water. 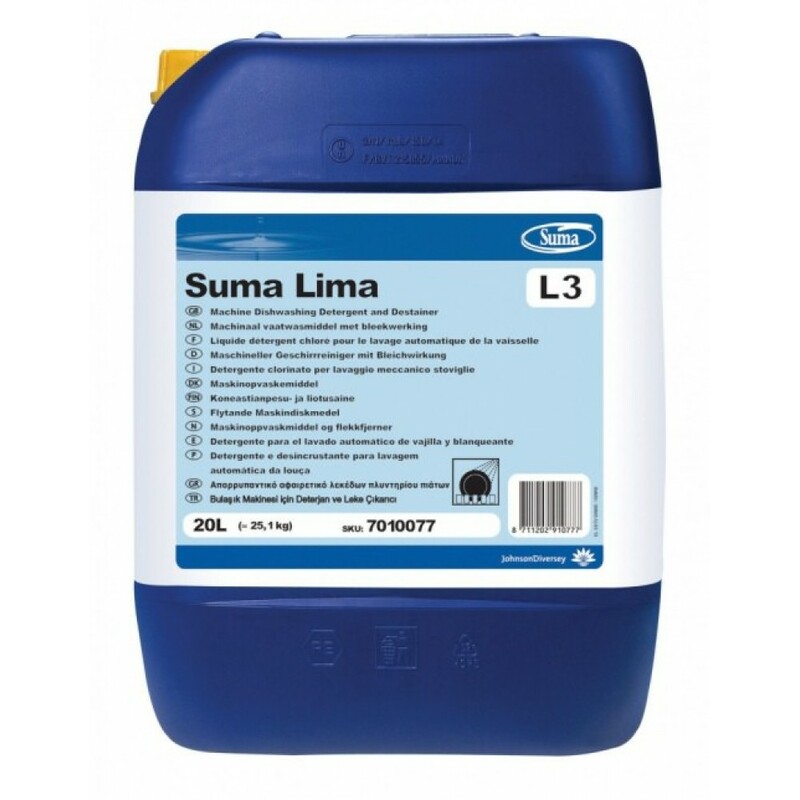 Suma Lima L3 is a chlorinated, highly alkaline liquid detergent which is suitable for use in a wide range of single and multi-tank ware washing machines. 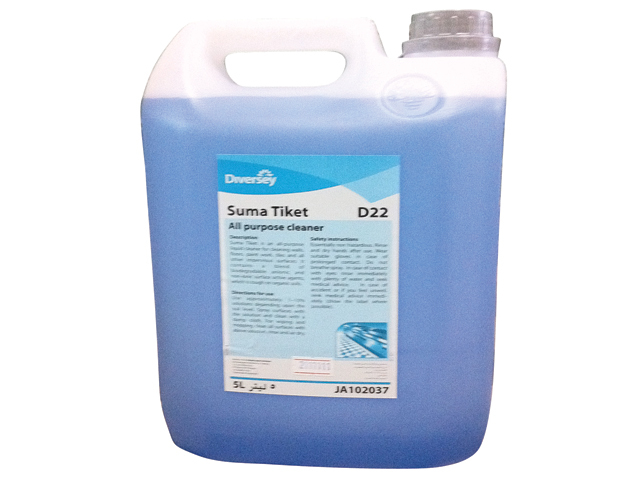 Suma Tiket D22 is an all purpose product for cleaning of hard surfaces, including floors, walls, doors, ceilings and general equipment. 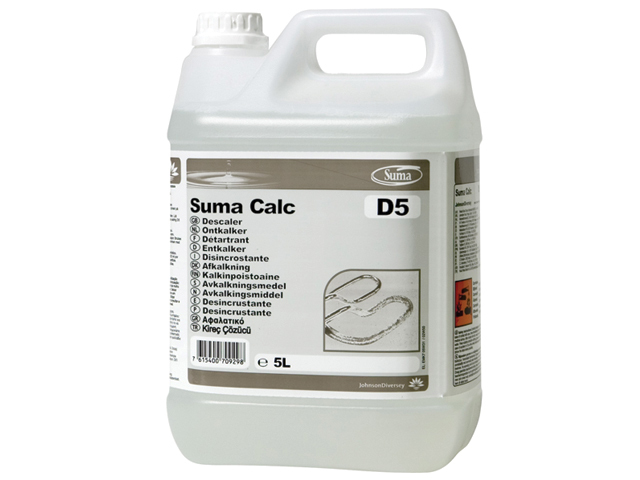 Suma Calc D5 is a concentrated acidic cleaner for the removal of limescale from kitchen equipment, utensils and for descaling of dishwashing machines. 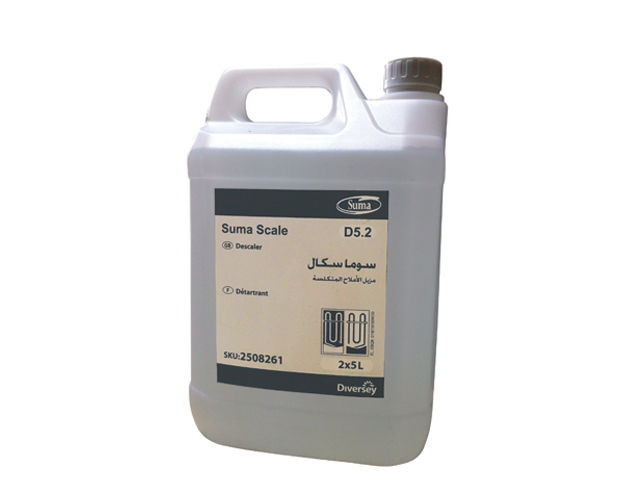 Suma Scale D5.2 is a super concentrated acidic cleaner for the removal of lime-scale from kitchen equipment like dishwashing machines, steamers, water-heaters, kettles, tea and coffee urns, etc. 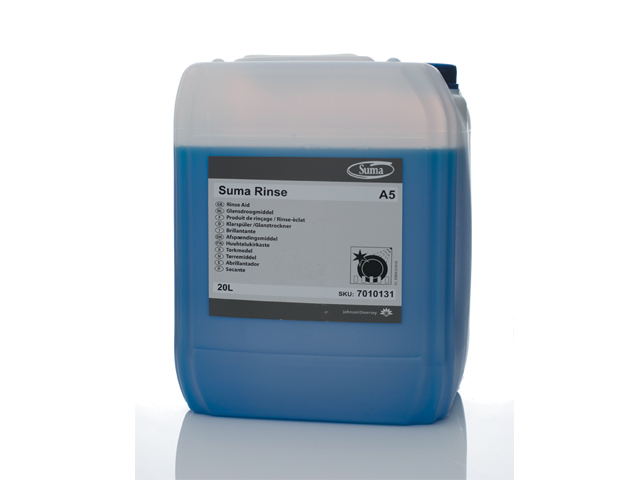 It can also be used for descaling sinks, pipe fittings, etc. 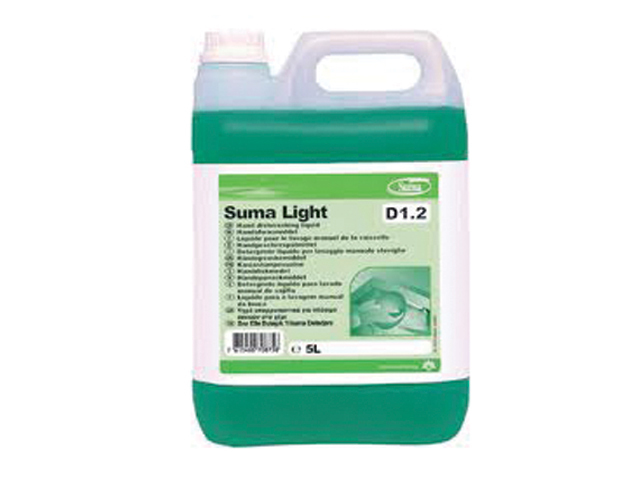 Suma Silver D8 is a highly effective product for detarnishing of silver and silverplate, including cutlery, serving dishes, table decorations etc. 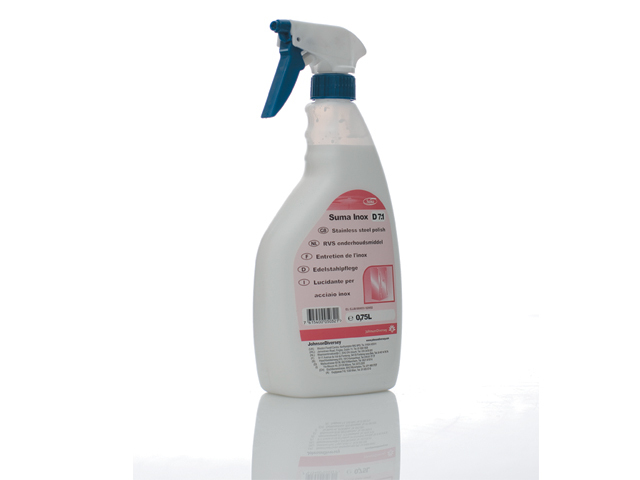 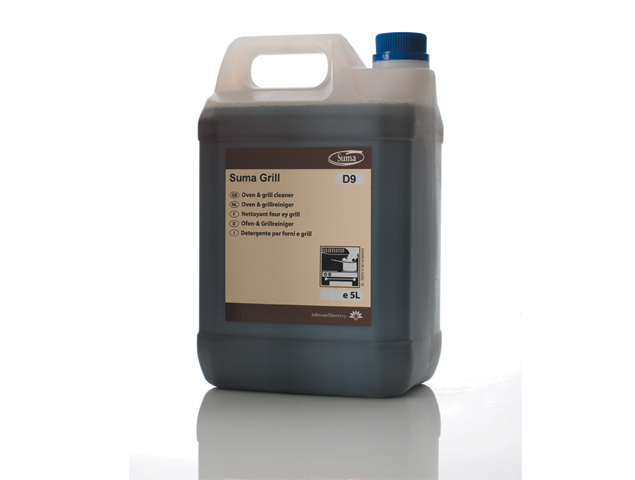 Suma Grill D9 is a heavy duty cleaner for periodic maintenance in areas of heavy grease build-up in food premises. 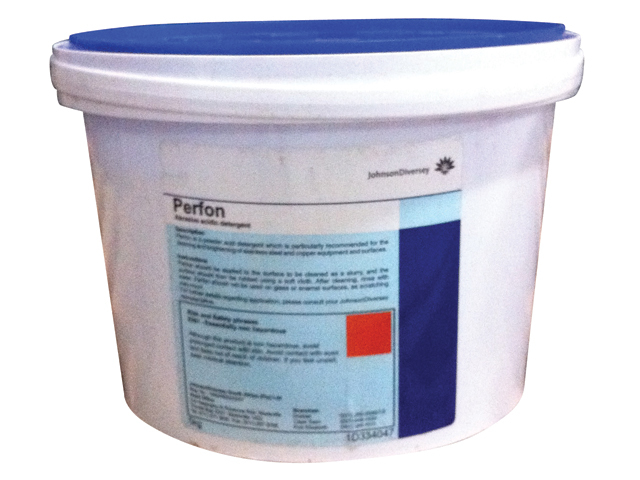 Perfon is used for cleaning and polishing operations, requiring an acid cleaner and mild abrasive action.